Can you find something new in your current complacency? Do you like the same thing after you’ve been around it over and over again? For example, if we were in a certain environment on a constant basis, we wouldn’t really notice it as much anymore. 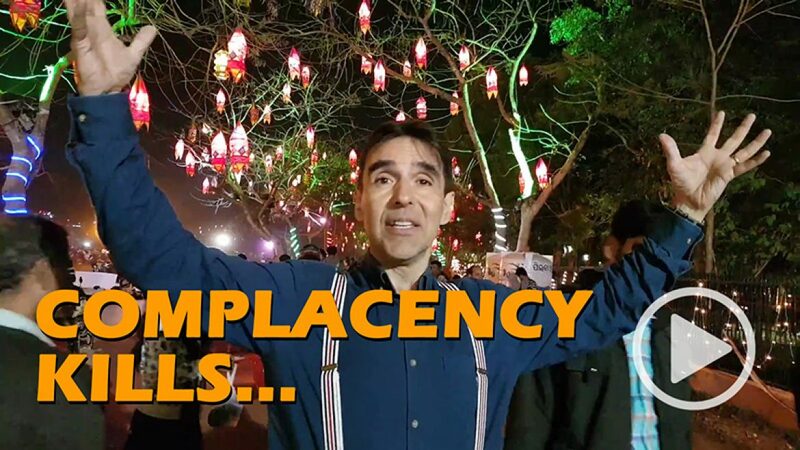 Can you find something new in your current complacency? Check out Arthur’s video live from The Odisha Craft Festival in India!